Happy Friday! 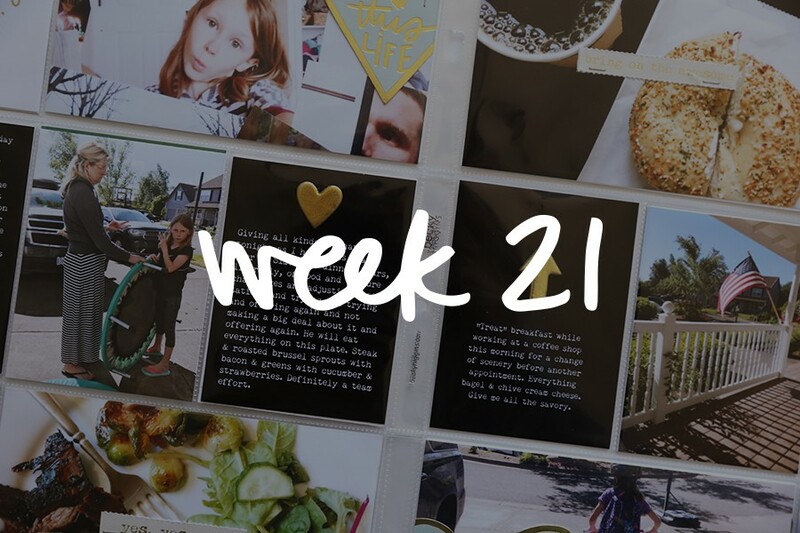 Today I'm sharing a look at my Project Life® 2017 Week Seventeen spread. 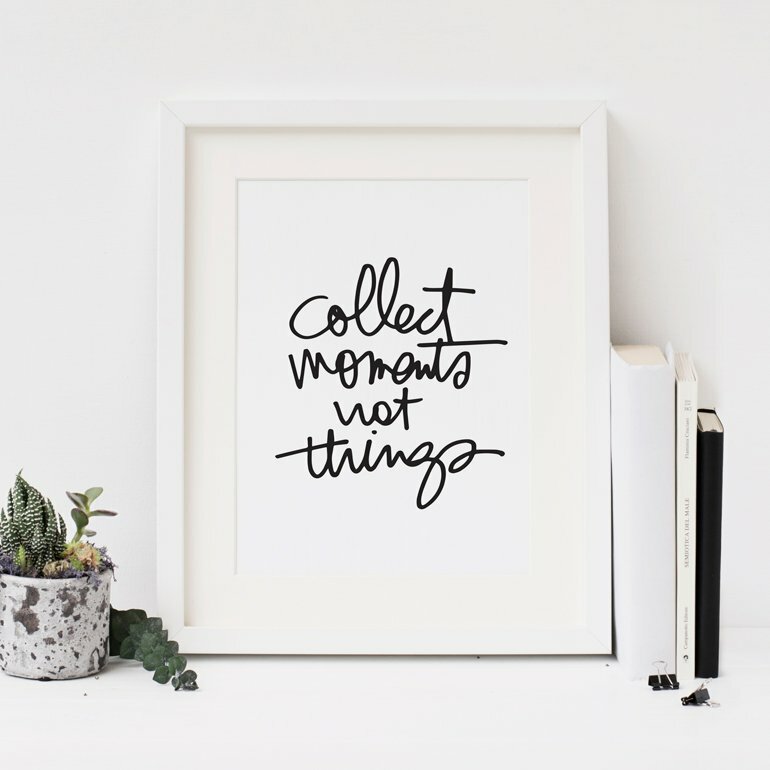 I can tell you that one of the things I'm loving right now is pulling products from my past Story Kit™ stash to support my Project Life® stories. Chipboard pieces, word/phrase stickers, cork, etc. I had one of those moments today when I was putting this page together where I was just felt super thankful for the opportunity to make products that I love to use. What a crazy ride this has been. Speaking of Story Kits™, we will be making past kits and stamps available for purchase during the last week of May (more details to come). 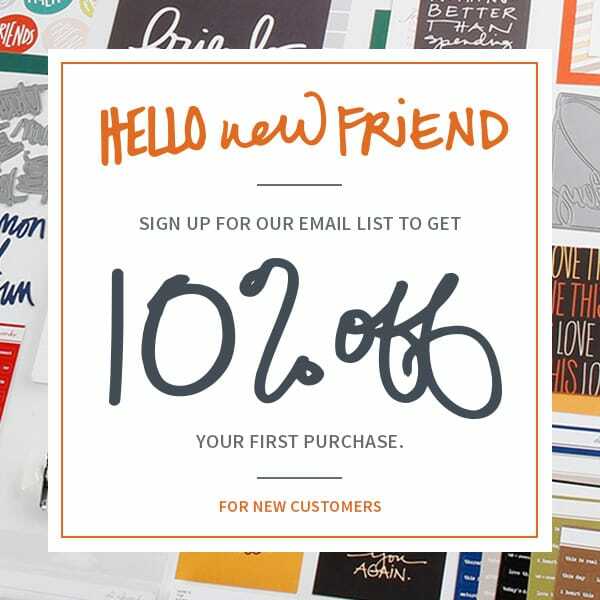 This is one of just two times a year when we offer access to any leftover stock we might have from the Story Kits™ and Story Stamps™ (some themes have completely sold out). We also make all past Digital Story Kits™ available at that time as well. The other thing I'm really happy about right now is that I feel like I'm finding a groove with this project. Over the years I've ebbed and flowed - I often start out super strong at the beginning of the year and get distracted by other projects as the year goes on. This year, for whatever reason, I'm just getting it done. I'm keeping it simple and fun and just feeling glad to have a home for these kinds of stories. One of the things I often think about as I'm bringing my weeks together is spreading embellishments out across the spread. These are often done in groups of three - three yellow stars, three chipboard shapes, etc. It's a simple way to create another level of cohesion in the design. Filling in the pockets and getting it done. These little stories add up to the bigger story of our year. The "love this" chipboard is from the Brave Story Kit™. That fun "bright" 3x4 card is from a past Studio Calico Documenter Kit (Young At Heart). In my 2017 album I've been mixing in these weekly cards from the Project 52 Fresh Core Kit. I stapled a star from the Brave Story Kit™ chipboard and stamped the dates for just a little embellishment. 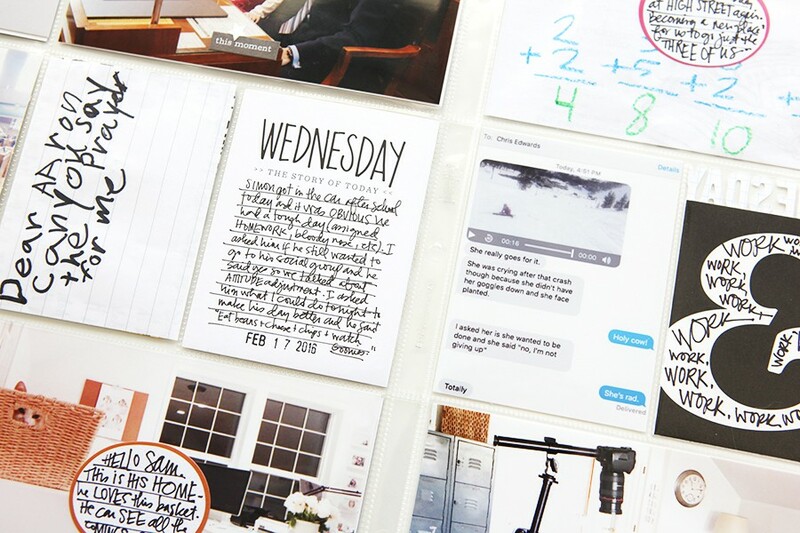 I love these story cards (shown here on top of the photo of Aaron) that we've included in a few past Story Kits™. I often use them as jumping off points for traditional layouts but I also think they are perfect for adding photos to Project Life® with a stamped title (from the just recently restocked One Little Word® Phrase/Icon stamp set + my Tillamook ink) and a small shape embellishment. I used another Story Card from a past Story Kit™ on top of one of the photos of me reading in the card (there are usually two sizes of those included). I added the date and a small word phase sticker. I've continued to include a "gratitude" card each week (trying to get more of those stocked in case you might want to use those in your own project). One of the things I thought about this week was repetition in terms of the subjects of my photos. It was fun to find a couple stories of me reading to add in and made me reflect on how I fit reading into my life - it's usually either in the car while I'm waiting for kids or at night before bed. Can you think of a story within your own life that repeats in different locations over the course of a day or week? You can read more about what I'm reading here. I'm generally on the lookout for the stuff of daily life that can be added to my overall story. In this case I happened to look at each of the kids bags from Starbucks. They each had their name on their order because they used gift cards to order their own choices after our Sunday bike ride. Petite Scones for Anna and a breakfast sandwich for Simon. I just cut the bags to 3x4 and slipped them into pockets. The "hello Sunday" chipboard circle is from this Week In The Life™ kit (loved that kit). You can see all my past Project Life® blog posts here. Thanks for sharing once again Ali. Authentic memory keeping is all about sharing what's real in our lives but it's so much easier when live is good. So happy for you friend. Ali you have completely revolutionised my Project Life :) I gave weekly a try and it's the best thing I ever did, plus I discovered I have to print as I go along so that I can document at the same time. 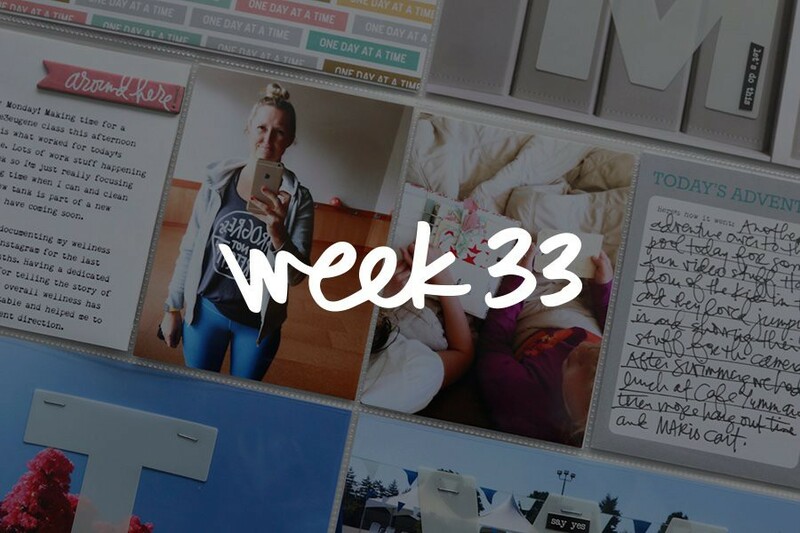 I am also adding a weekly recap 3 x 4 card and I am sooo happy with how it is going. Caught up already for 2017! Thank you so much for all the inspiration you share.